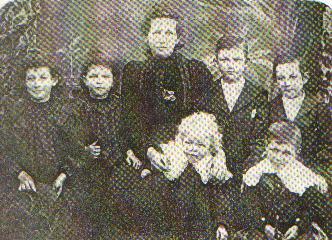 Eight Child of ALLAN and MARY. Henry Thomas: 6 Dec, 1898. There is believed to have been a seventh child but no information could be found. John died 12 Jan, 1900 at Barraba, N.S.W. Fanny remarried about 1909 to Albert John Rutter.